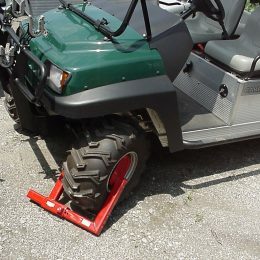 Office trailer security on a job site is a must. 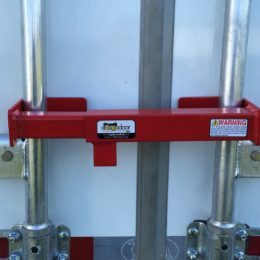 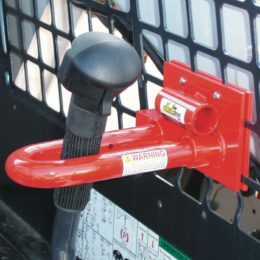 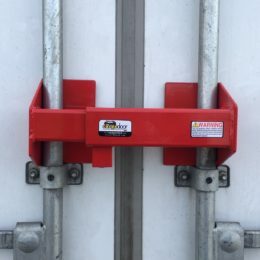 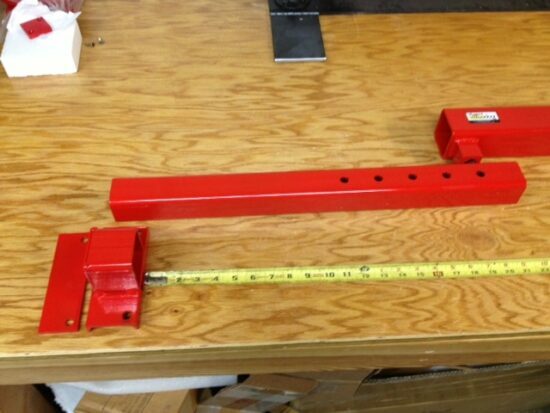 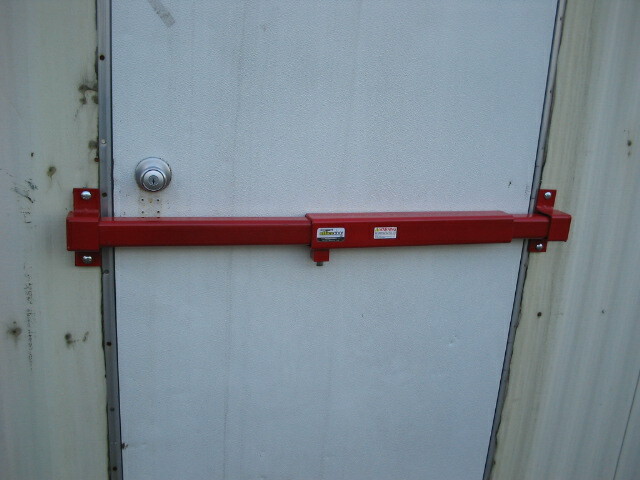 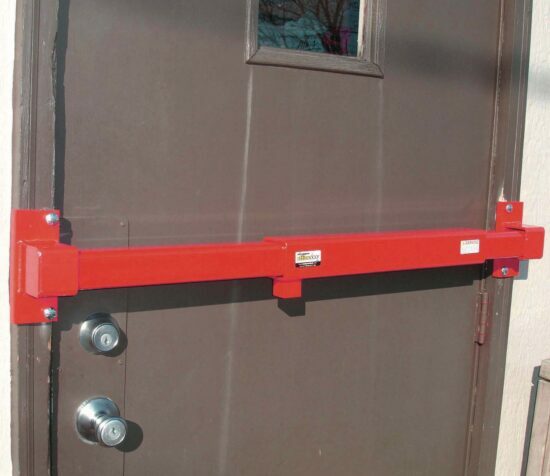 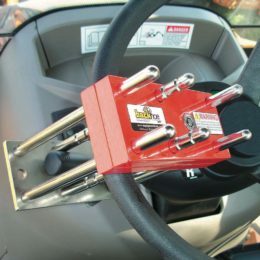 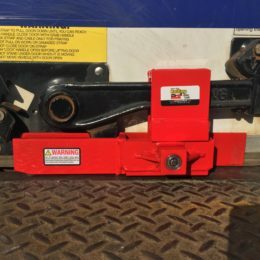 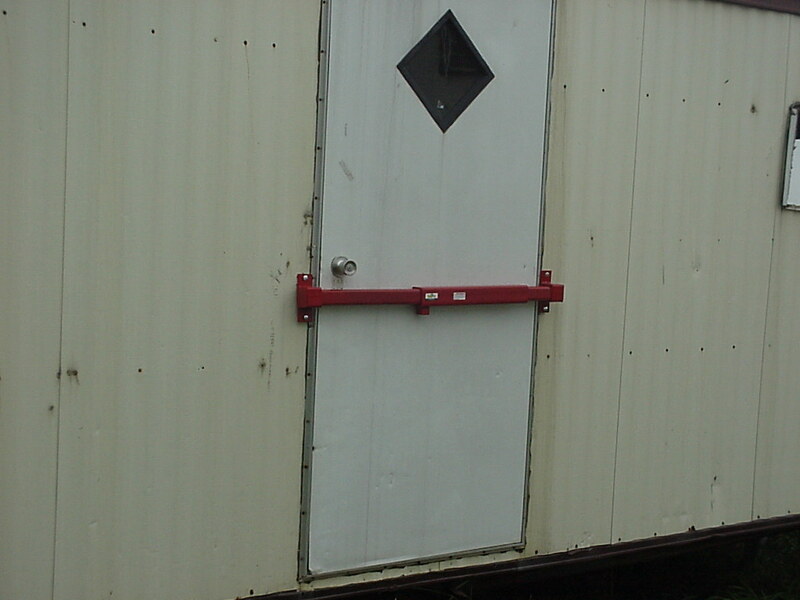 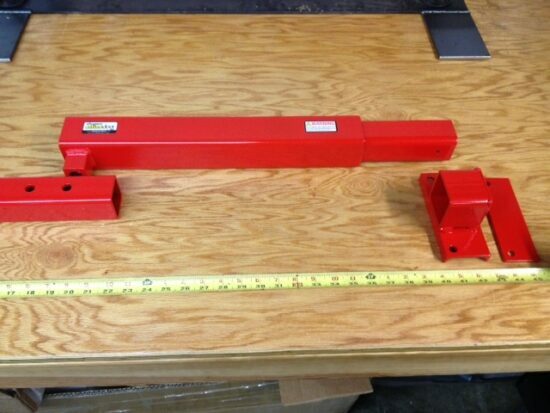 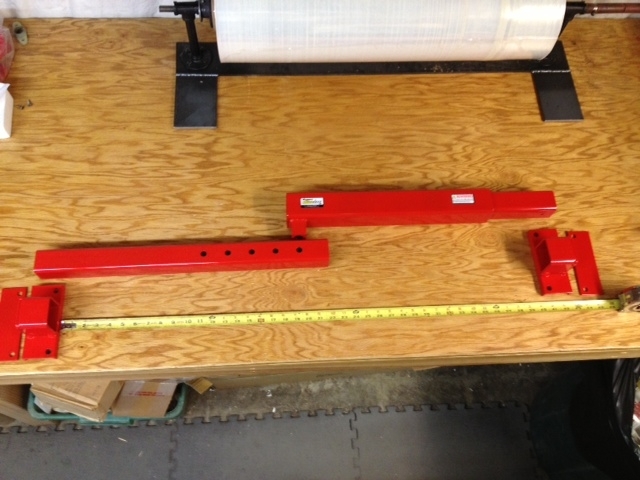 The Jobsite Office Door Lock secures office trailer and warehouse doors of all sizes. 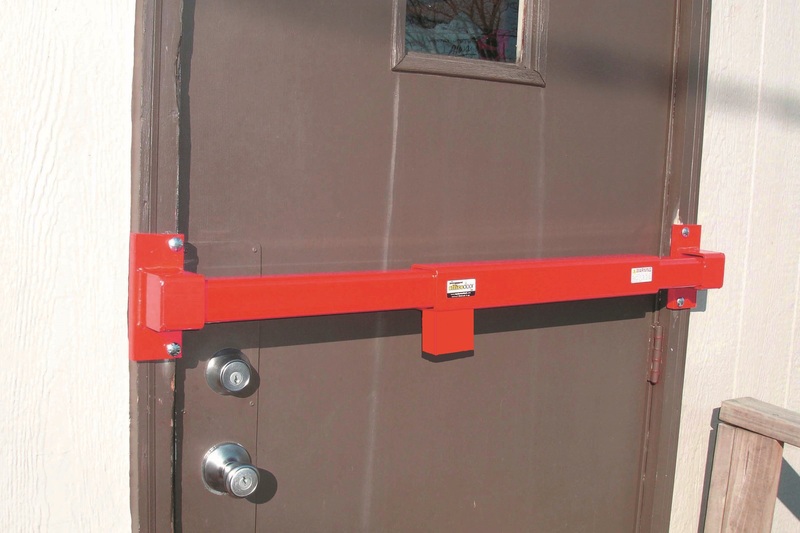 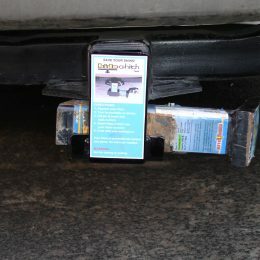 The lock is easy to install and gives you peace of mind knowing your office is secure.